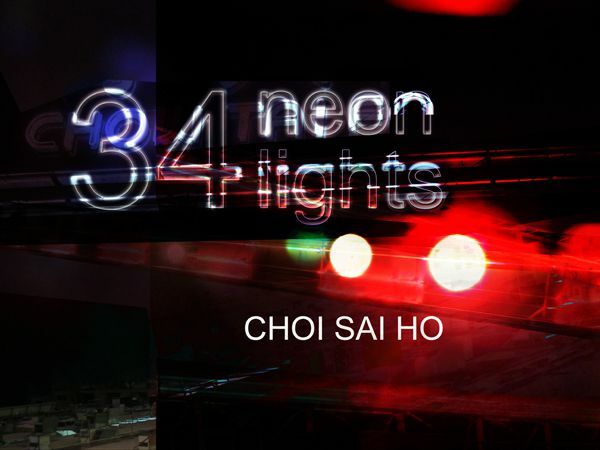 34 Neon Lights is composed based on 34 neon signs found on the associated route. The major scale is assigned to the colours of neon lights: red (d), orange (r), yellow (m), green (f), white (s), blue (l), purple (t). The music sequence is then composed according to the colours of the neon signs, and mixed with soundscape recordings taken along the way. The electronic music piece is mainly downtempo and minimal techno in style. It comes to the part of the story where my dad handed me to Uncle Wun and went into the Mahjong School, my neighbour was astonished, “Really? Your father … ?”, I responded, “Have you ever heard of anyone who would invite you over to tell you a story that is untrue?” I thank my dad for holding my little hand and taking a stroll with me, I still remember that heartwarming feeling. I thank my dad for letting me wander the streets on my own, in such way, I “bumped into life” and came to know what life is like. 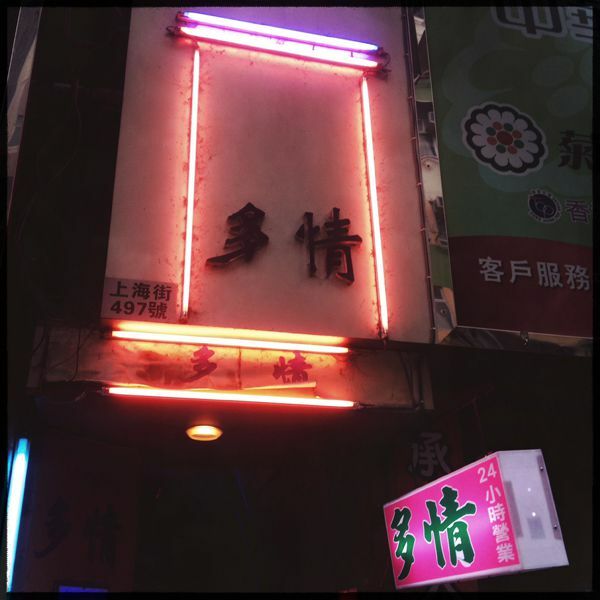 The poem takes you through a roam through space and time shadowed by the phantom of remembrances of three generations of Hong Kongese; while the texts on the neon signs articulate their fates like secret signs. The title of the piece — One Eyed Man — is taken from the neon sign of a herbal tea shop on Shanghai Street which no longer exists there. The name itself strikes me first for its potential for a mysterious narrative. It became the starting point for an unattainable quest: the impossibility to physically revisit removed localities. The remaining neon signs are topological information read by people from the street to loosely guide the drift in the city, and are anchorage points for different episodes of anecdotal sounds that punctuate the walk. All the processed and non-processed sounds of this audio walk have been recorded along the streets from Shan Tung Street to Sai Yeung Choi Street South at different moments of the day and night, and constitute a fictitious document. Unlike a traditional guided tour, Audio Walks invite audience to pause, look, listen and consider the city’s neon signs in new ways. 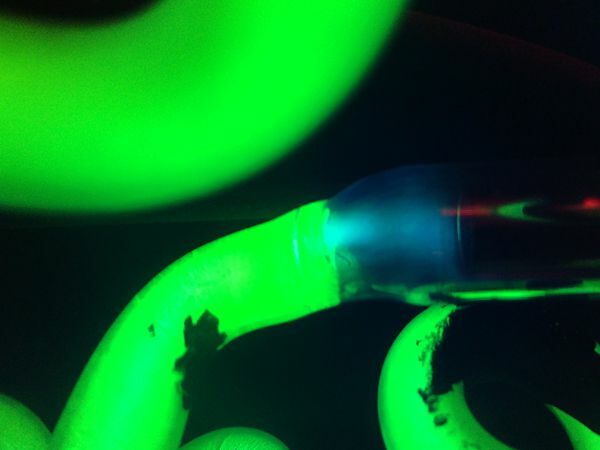 Experience and re-discover Yau Tsim Mong through professionally-produced 60-minute audio segments by electronic musician Choi Sai Ho, storyteller Yuen Che Hung, poet Liu Wai Tong and sound artist Cédric Maridet. 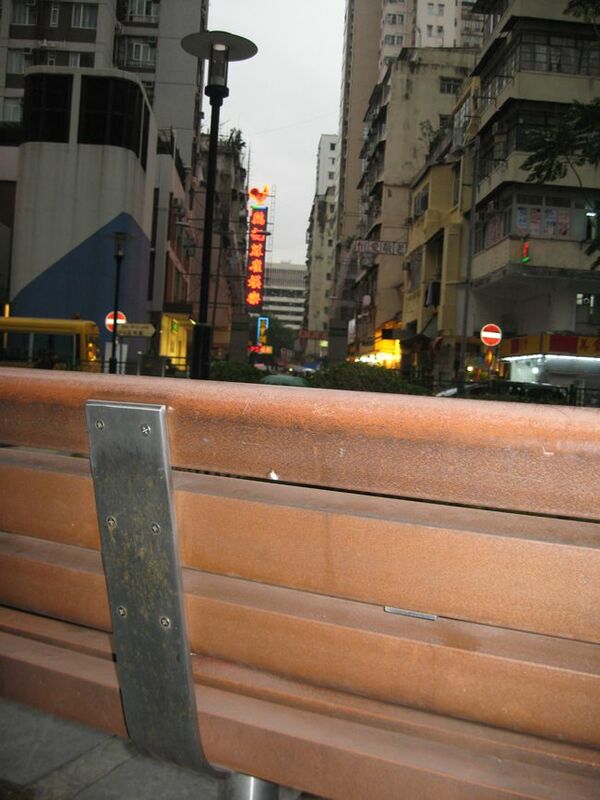 The journey starts at Yau Ma Tei’s Kansu Street Temporary Rest Garden and ends at Sai Yeung Choi Street South. From the abstract, fictional to the sentimental, these Audio Walks are free for the public to access and download online in the form of audio tracks before embarking on the special journey.